From 2019, the Studies of Religion units will have Overview sections. Because these units are so large, the team at Understanding Faith has added a quick reference contents page that links you straight to the content. Look for these under: ‘Part 1: Overview’ of each Studies of Religion unit. 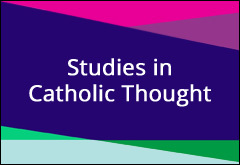 Are you teaching ‘Studies in Catholic Thought’ next year? Look no further! Understanding Faith has everything you need! In 2017, the Australian Catholic Bishop’s Conference initiated a survey of young people aged 16 to 29 to highlight the concerns of young people. 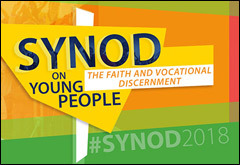 The survey was the largest ever survey of young Catholics. Archbishop Fisher, the Bishop’s delegate for youth, revealed that over 15 000 young Catholics responded ‘passionately and earnestly’. 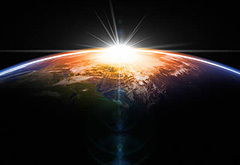 In 2015, Pope Francis declared September 1 as the World Day of Prayer for the Care of Creation. 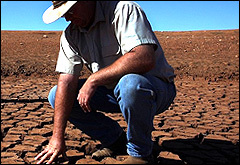 The Catholic Voice has reported on the action of Catholic Schools across NSW who are helping the drought affected farmers. Schools are helping in a variety of ways, including fee relief, counselling and donations. 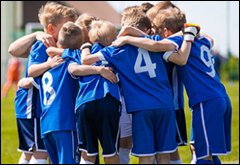 Does My Child Need to Participate in the Sacraments? Many parents, even Catholic ones, ask themselves this question when they send their children off to Catholic Schools. 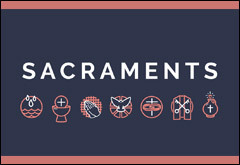 Often they have trouble deciding, because they don’t really even know what a sacrament is, or what sacramental programs entail. 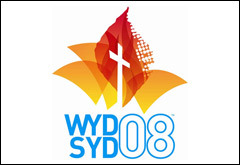 The first Oceania World Youth Day was celebrated in Sydney in 2008. Almost 500 000 people and more than 200 countries took part in the WYD week’s celebrations, but over the weekend more than 1 million people attended the festival events. In addition, there were more than 600 bishops and cardinals and 6 600 reporters from around the world. Pope Benedict also attended. 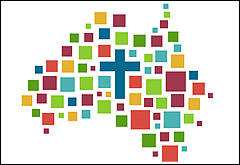 Back in the early 2000’s, the bishops of Australia could see that the Catholic Church in Australia needed to consider moving towards a national Church event, or celebration, to give the Catholic Church in Australia a course to move into the future. Over ten years on, the bishops decided to move towards a ‘Plenary Council’. We know that all teachers are time poor and need quick, reliable, engaging resources to use in the classroom. We also know that most teachers have tried and tested many different resources available and that takes time!